Bang! And we’re off. Just like that, the holidays are upon us. Is it just me, or do the weeks leading up to Christmas and New Years Day feel like some crazed version of a steeplechase race – but instead of jumping over hurdles and splashing through water traps, we’re racing down grocery aisles grabbing bags of cranberries with one hand and strings of Christmas lights in the other. Don’t get me wrong, I LOVE the holidays. But let’s be honest, it’s a ton of work – the shopping, the travel plans, the cooking, the cleaning… What if you could make one of these tasks super easy? The shopping! I’ve put together a little go-to list of gifts created by designers and artisans all living on the west coast that’s sure to please everyone on your list – especially the green thumbs of the group. 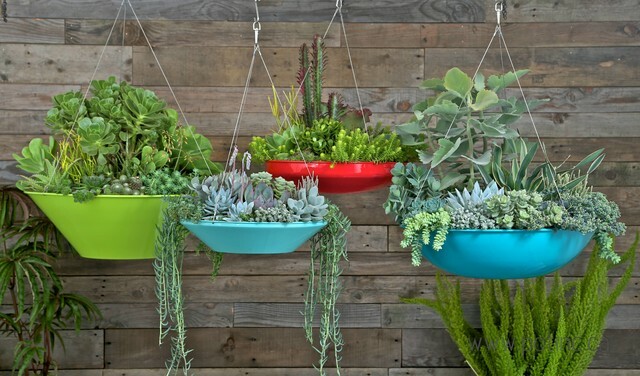 For your friends who love a little color… choose a hover dish planter from POT Inc. With colors like Iceberg, Opal, Grass, Nemo and Chili, who can resist! Maybe Santa will bring me one this Christmas, hint, hint. What a fantastic way to bring the indoors in. 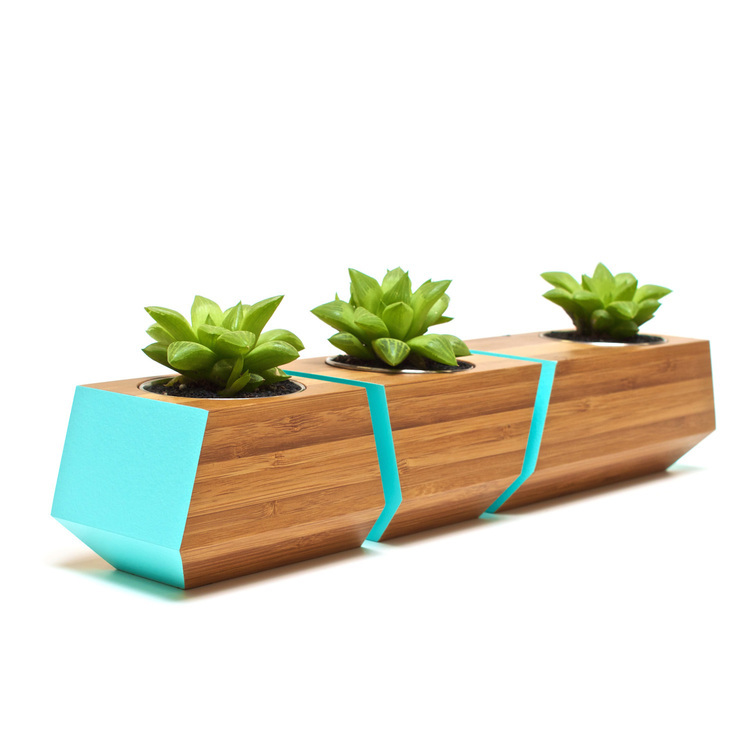 The Boxcar Planter from Revolution Design House is just begging to dress up a window sill or desk. Choose from options made of bamboo, ash or walnut. Oh my goodness, I’m totally smitten with everything created by the floral masterminds at Terra Bella Flowers and Mercantile. Imagine the look on your host’s face when you show up with one of these gorgeous wreaths. 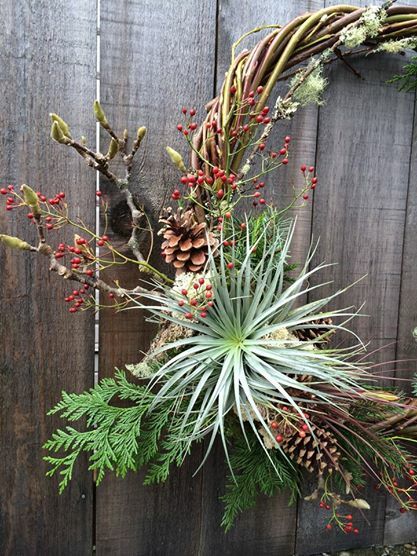 Not only are they custom made to order, but they’re created with 100% locally sourced botanicals including; willow branches, cedar, juniper, bay leaves, berries, lichen covered branches, dried mushrooms, tillandsias… Heck order one for yourself too! What a perfect Christmas gift for the DIY’er on your list. 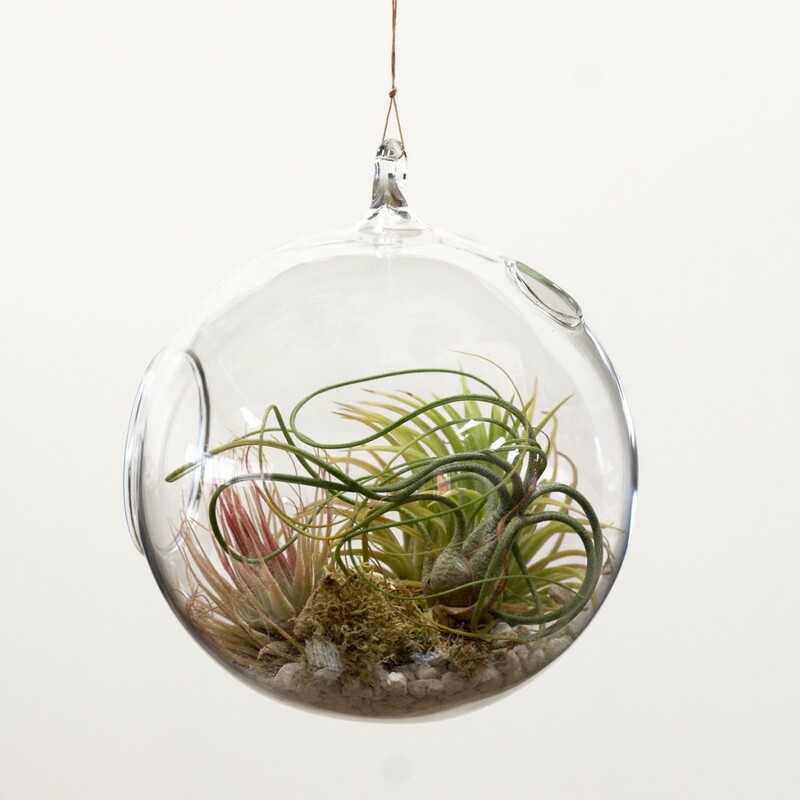 It comes with the glass globe, moss and your choice of two or three air plants. Put it together yourself or gift it as a kit! 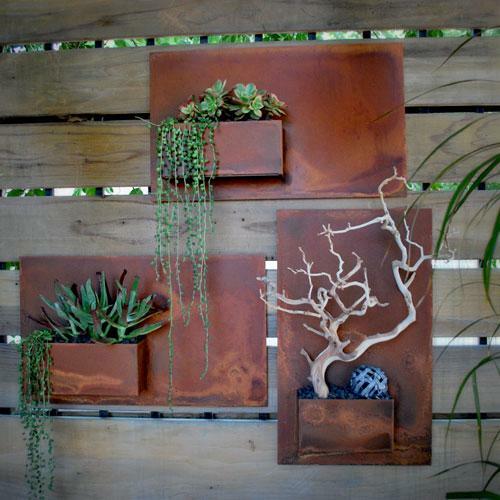 Made of 14 gauge steel with a hand-finished and sealed patina, each City Planter from Potted is unique. Hang it indoors or out as a custom piece of art! While the mad dash to the holidays feels markedly different from my childhood memories of carefully crossing off every day on the calendar as we ever. so. slowly. approached Christmas, it’s still a magical time. Hopefully, this holiday gift list will help make your shopping just a little easier and allows you that extra bit of time to soak it all in. Shop Small and Shop Local… Happy Holidays!